iRoofing is a portable measurement, estimate, and sales software designed to help contractors save time, increase sales, and grow their business. iRoofing provides contractors with the necessary tools to create their own satellite measurement reports on-the-spot, eliminating the high cost and turnaround time associated with ordering reports from third-party companies. In addition, iRoofing features customizable sales tools for giving in-home presentations to property owners – including the Roof Visualizer – which is used to show homeowners how products will look upon installation using a photo of their own home. Are all features included in every membership? Yes! No matter which plan you choose, you will have unlimited access to every iRoofing feature! Can I make changes to my company contracts? Yes! 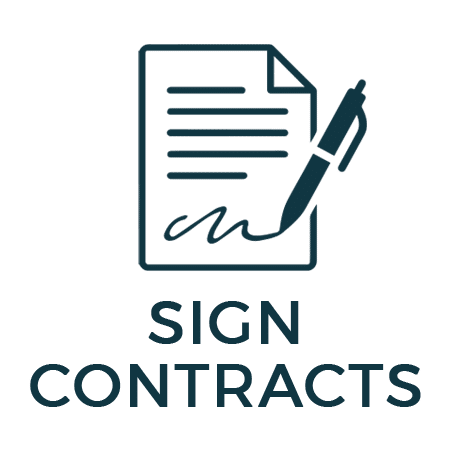 You can make changes by adding text, dates, and signatures to your contracts using our interface. Once the document is signed, its content cannot be deleted. This is designed to protect you and your business after the contract has been signed. Are there any startup or cancellation fees? Nope! Everything is covered in your iRoofing membership. Yes! We stand by our service, but if you ever need to cancel your monthly account for any reason, you have the ability to do so. Just write or call us before the end of your monthly billing cycle. However, yearly accounts can only be cancelled at the end of their 12-month billing cycle. iRoofing is available in North America, some parts of Europe, New Zealand, and Australia (among others). Our calculations can easily be converted into the measurement unit of your choice (metric or imperial). Give us a call! 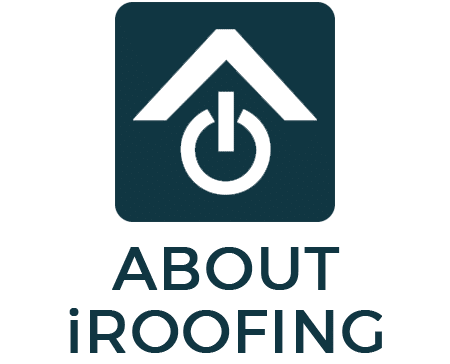 What products are available in iRoofing? iRoofing contains more than 100,000 products, including: asphalt shingles, metal, tiles, clay tiles, composite tiles, composite shingles, coating, siding, slate & shake, low slope and flat, underlayments, roof accessories, and much more. How does iRoofing keep my information safe? iRoofing keeps your information safe using high-end encryption on our newly updated servers. Is there a limit to how many measurement reports I can create? No! As an iRoofing member, there is no limit to the number of reports you can create. 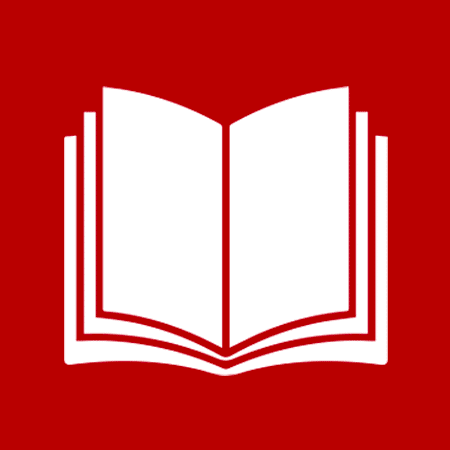 However, you cannot resale or redo reports for others. Can I use iRoofing to measure from blueprints or drone imagery? Yes! iRoofing can be used to create measure reports from blueprints or drone imagery. Simply use the Scale Verify tool to enter one verified on-site measurement, and the rest of your measurement will adjust accordingly, always giving you the highest accuracy possible. How accurate are the measurements I create with iRoofing? iRoofing measurements are between 98-99% accurate. 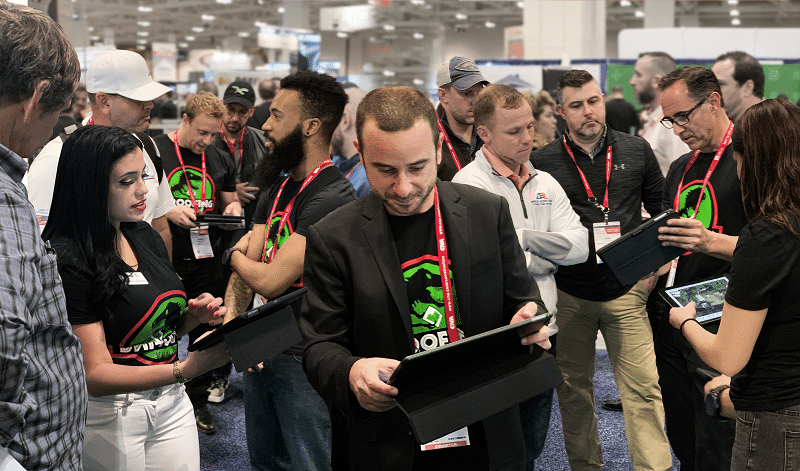 Since you create your own reports, every iRoofing membership includes free & unlimited training from the comfort of your home or office to ensure that your measurements are highly accurate. You can always dial-in the accuracy even further by using our field verification system. Can I use iRoofing to order measurement reports? Yes! While we highly encourage clients to take advantage of our instant measurement tool in order to save time and money, iRoofing does give you the ability to order measurement reports from our third-party partner. Ordered reports cost a flat-rate of $30 for residential properties of any size. 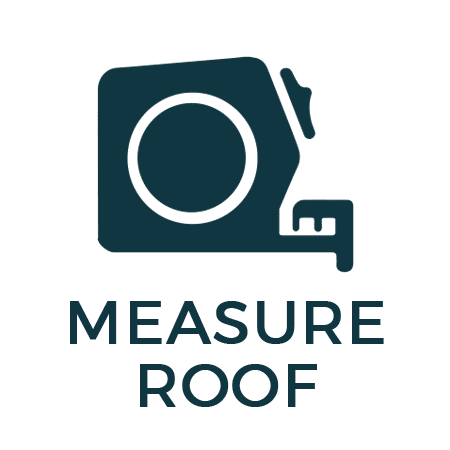 Since iRoofing customers take priority, measurement reports are received within 24 hours. What products can I use with iRoofing? iRoofing contains the largest product database in the industry, including: asphalt shingles, metal, tiles, clay tiles, composite tiles, composite shingles, coating, siding, slate & shake, roof accessories and more. Can I send Roof Visualizer photos to my clients? Yes! 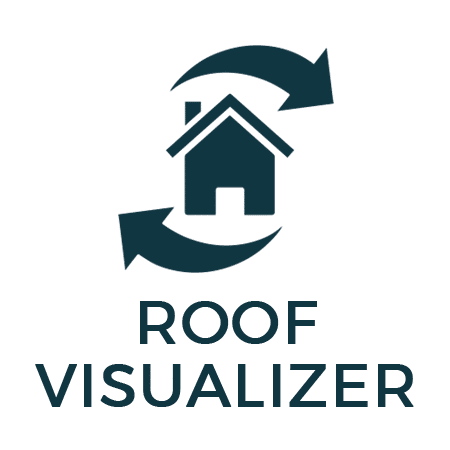 You can email, print, or share your Roof Visualizer photos with clients via Dropbox, Google Drive, or OneDrive. Can I use the Roof Visualizer with any photo? Yes! As long as your photo gives an unobstructed view of the property’s roof from ground level, you can upload it for use with the Roof Visualizer. Can I use the Roof Visualizer for siding? Yes! 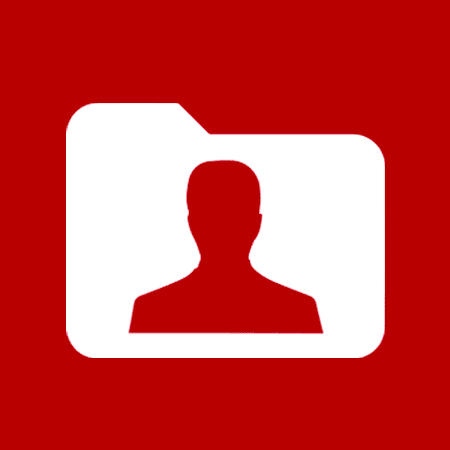 Simply upload any photo that gives an unobstructed view of the property from ground level, and you can use iRoofing to visualize siding products. Can I add a manufacturer? 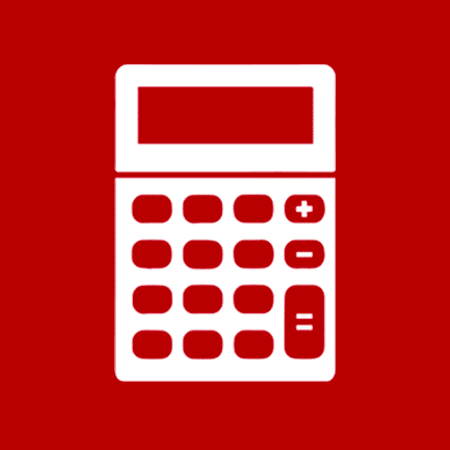 How long does it take to generate an estimate? Once you’ve completed your iRoofing measurement, the Instant Estimator can generate a detailed estimate in seconds. Can I use the Estimator to generate multiple pricing options for clients? Yes! Enter your company’s pricing, and iRoofing gives you the ability to generate pricing estimates in tiers (i.e. good, better, best) to suit your client’s needs. 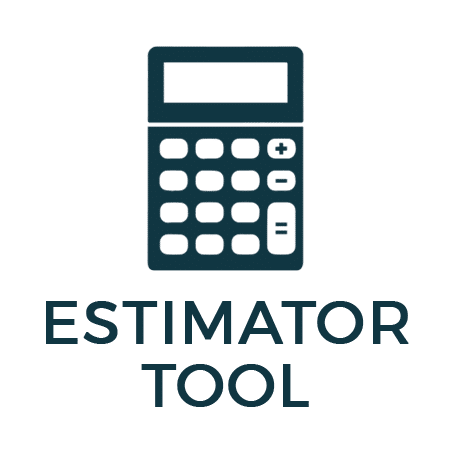 Is the Estimator included in my iRoofing membership? Yes! Every membership includes unlimited access to every iRoofing feature. Can my distributor be added to iRoofing? What manufacturers are available in iRoofing? Yes! Many manufacturers choose to work with iRoofing because of the benefits they receive. If you would like to add a manufacturer, please have your manufacturer contact us at (800) 646-6270. Can I hide catalogs for the products I don’t install? Yes! iRoofing gives you the ability to easily hide any manufacturers you don’t install, allowing further customization of your sales presentation. Can I hide individual products that I don’t install? Yes! iRoofing gives you the ability to easily hide any manufacturer’s products you don’t install, allowing further customization of your sales presentation. Can I access catalogs when I’m offline? Yes! 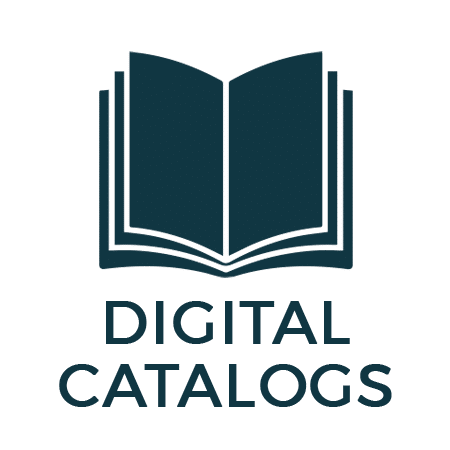 While connected to the internet, catalogs can be downloaded directly to your device, giving you unhindered access to your catalogs no matter where you are. Yes! Many distributors are working with us already. As an iRoofing member, if your distributor is not already available, please have your supplier contact us at (800) 646-6270. Can I have my material orders shipped to the job site? 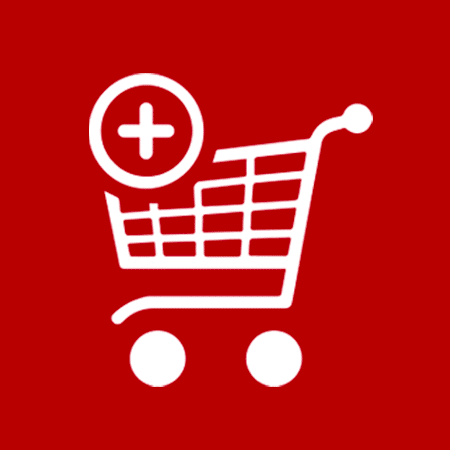 We will help you compile an order from your distributor, but the delivery itself is ultimately at the discretion of your distributor. Can I track orders I’ve placed with iRoofing? Yes! iRoofing will display a log of all your orders with your distributor. 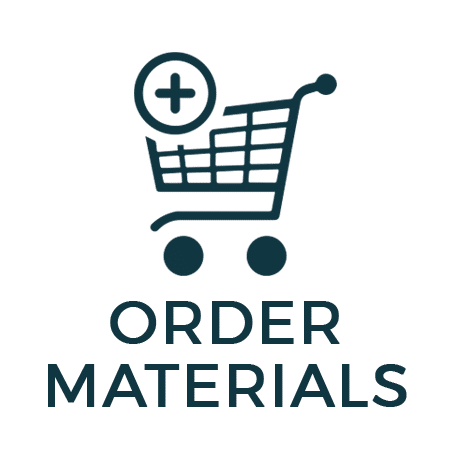 How does payment work for material orders? iRoofing does not process your payment, this is between you and your distributor. We’re here to make the communication more streamlined, but not to replace your relationship with your distributor. Can I import my current list of clients to iRoofing? Yes! You can import your clients to iRoofing using our custom Excel template. See our training tutorial video for more information. 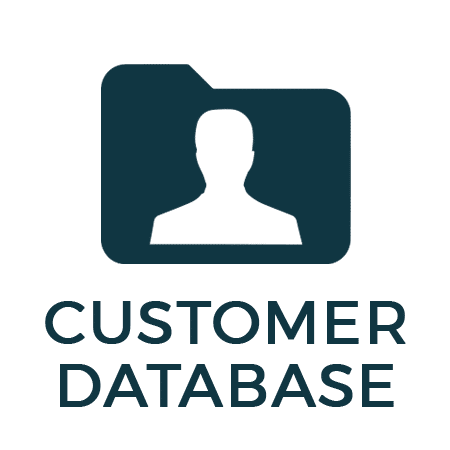 Can I share my customer database with my team? Yes! As long as your team shares a group Dropbox, Google Drive, or OneDrive account, you can share your Customer Database (including the status of your jobs) with the rest of your team. Can I sort my clients based on the materials used for the job? Yes! In addition to sorting your jobs by status, the Customer Database also gives you the ability to sort jobs based on the materials you used. If I lose my device, will I lose my clients’ information? No! As long as you regularly backup your device, your clients’ information in the Customer Database will be preserved when you change devices. Can I use my own company name and logo? Yes! iRoofing is intended to be fully branded and customized with your company’s name and logo, ensuring that you always provide a consistent, professional experience for your clients. Can I add photos and videos to my presentation? Yes! 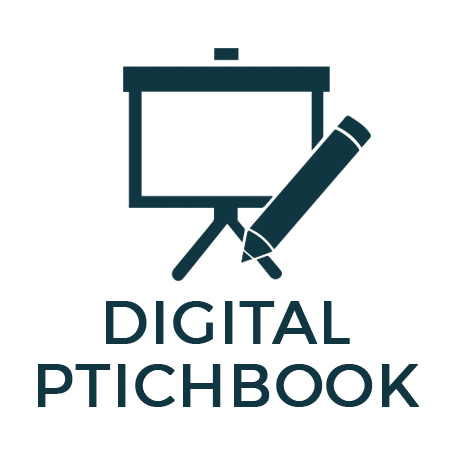 You can customize your Digital Pitch Book as you see fit. This includes adding before & after photos of the jobs you’ve done, video testimonials from your satisfied clients, any additional services you offer, and more. It’s truly up to you! Can I add my insurance license and certifications? Yes! We highly encourage our clients to include photos of their insurance license and certifications in their sales presentation in order to give property owners the peace-of-mind that comes from knowing their property is in good hands you’re your team. Can I upload and use my own contracts with iRoofing? Yes! 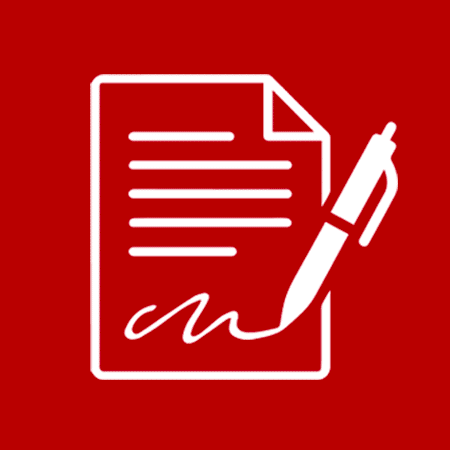 As long as your contract is in PDF format, you can upload it to iRoofing for easy digital signing. Can I make changes to my contracts? 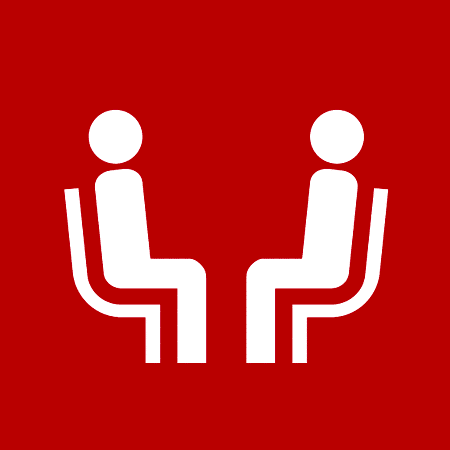 Can I share my contracts with clients? Yes! You print, email, and share contracts with your clients via Dropbox, Google Drive, or OneDrive. How do I access my iRoofing settings? 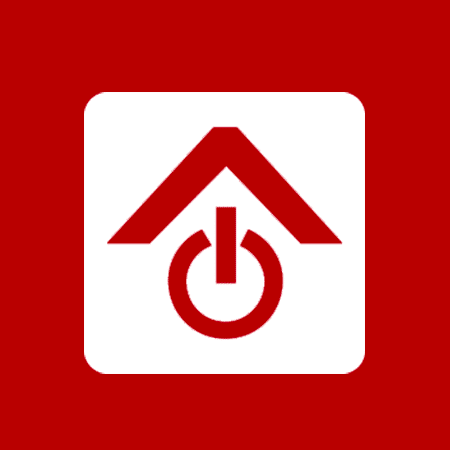 Open the iRoofing app on your tablet device. Once iRoofing is open, tap the “settings” gear icon at the top right-hand corner of the screen. Here you will be able to backup your data, add users, and more! Once you access your iRoofing settings, select “Backup Data”. We recommend backing up your data at least once per week. 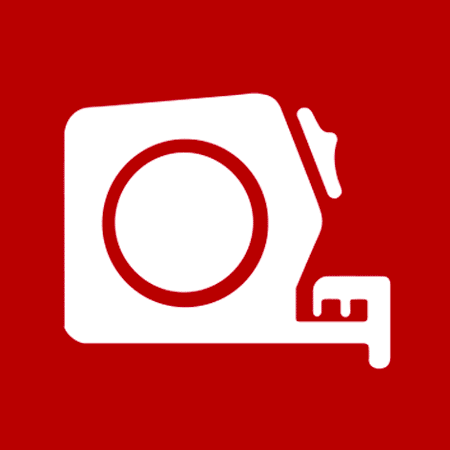 This will ensure you do not lose important information such as your measurements, customer database, and contracts in the event your device is lost or damaged. 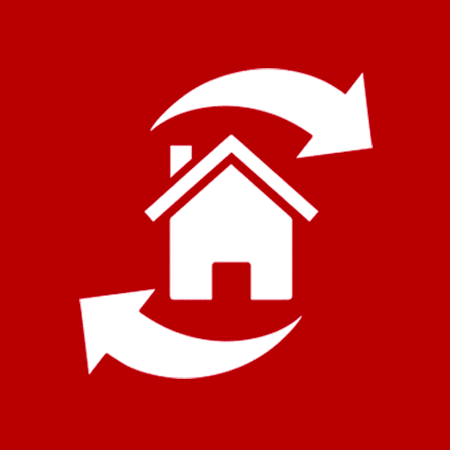 Once you access your iRoofing settings, select “Restore Data”. This will restore your data to the previous system backup you performed. BE CAREFUL: Do not select “Restore Data” if you have not performed a backup. This could result in the loss of data. Once you access your iRoofing settings, select “Manage Users”. Here you will have the ability to add and view the users on your account. Every membership comes included with access for 3 users. If you haven’t reached your 3 user/device limit, you can add your 2nd and 3rd users directly from your tablet by selecting the “+” symbol. Enter the email addresses of the users you would like to add and they will receive their login credentials. If you already have 3 users on your account, but need to add more members from your team, you can add additional users for an extra charge. Since this involves updating your billing, we require that you (as the account administrator) contact us by phone or email to authorize these changes to your account. 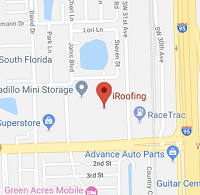 As an iRoofing contractor, you’re always welcomed to enjoy free in-house training in our Hallandale Beach office – coffee and donuts are on us! The iRoofing team will help answer your questions and provide you with the best service in the industry. Need help with a measurement? 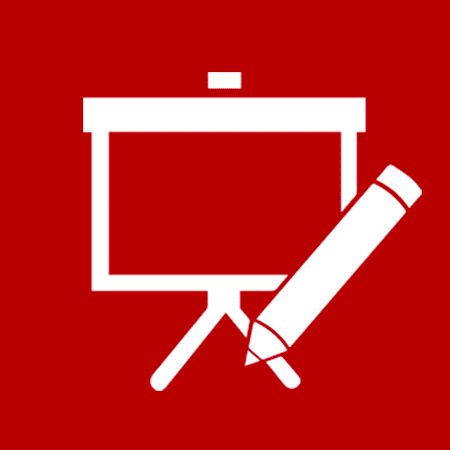 Want to fine-tune your sales presentation? Our trainers are ready to help you integrate iRoofing into your business in no time!